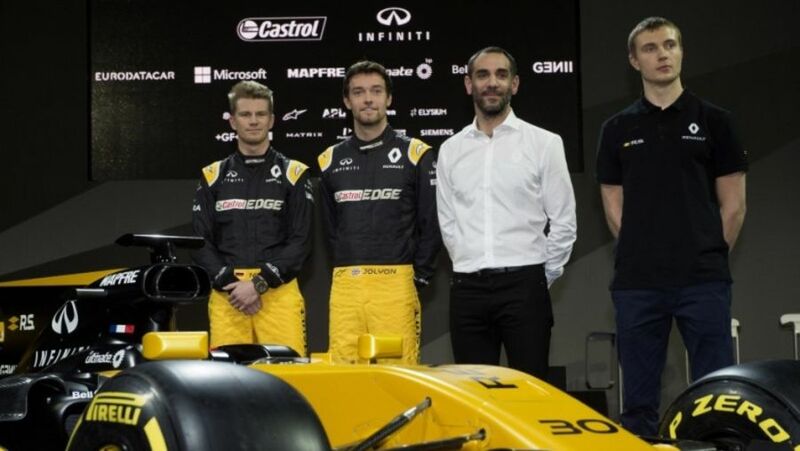 Renault Sport F1 managing director Cyril Abiteboul has admitted that the French manufacturer were 'too aggressive' in their engine development attempts in a 2017 season when they were hurt by a number of reliability issues which resulted in various grid penalties for their customers. Via Red Bull performances, Renault power won three races in the campaign but were vastly outperformed and out-powered by Mercedes and Ferrari over the course of the season. Renault have recently signed a deal to produce engines for McLaren as well as Red Bull and their own works team for next season, so the pressure is on to perform. Abiteboul is confident of Renault doing better this time round, but admitted mistakes were made in 2017. "The first thing will be reliability because we've seen this season that you need to walk before you run," he said. "I think on many occasions we've been too aggressive in the way that we were trying to bring performance and extra power to the engine too quickly because of the expectation of all customers including the yellow cars [the Renault works team]. "So I think we need to go step by step: first be reliable then accumulate as many miles as possible during the winter tests -- I think that's important for any chassis organisation. I understand, talking about Red Bull, that they changed their philosophy and are planning for the development of their car but if the engine is not reliable it's going to be useless. "So we need to get that. And if we have that, I am extremely comfortable and confident that we have the sort of technological bricks to bring to the engine in order to make steps and to catch Mercedes." 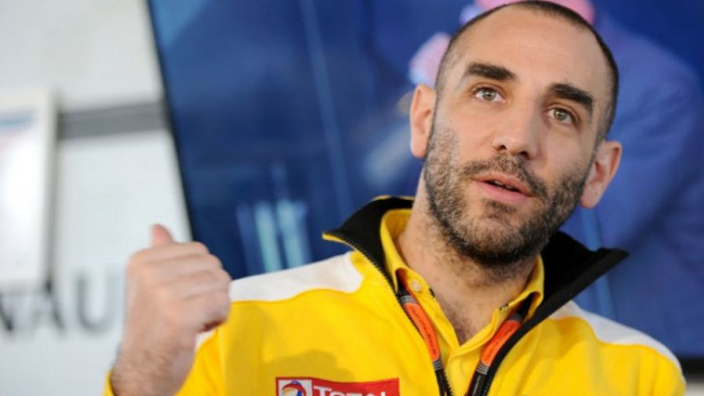 Even though Renault will be providing engines for McLaren and Red Bull, their own works team still has lofty ambitions of their own and Abiteboul believes an exciting campaign of F1 racing lies ahead. "It seems to me that, competing against these cars, that they have a great chassis, so I don't see why McLaren wouldn't have a great chassis again next year. I think it should be a strong package and as far as we are concerned, we hope and believe we will be racing against McLaren and so that should provide an interesting show. "Whether it's part of the mix at the top or not will depend on what we do over the winter but I think it should be an interesting Formula One to watch."